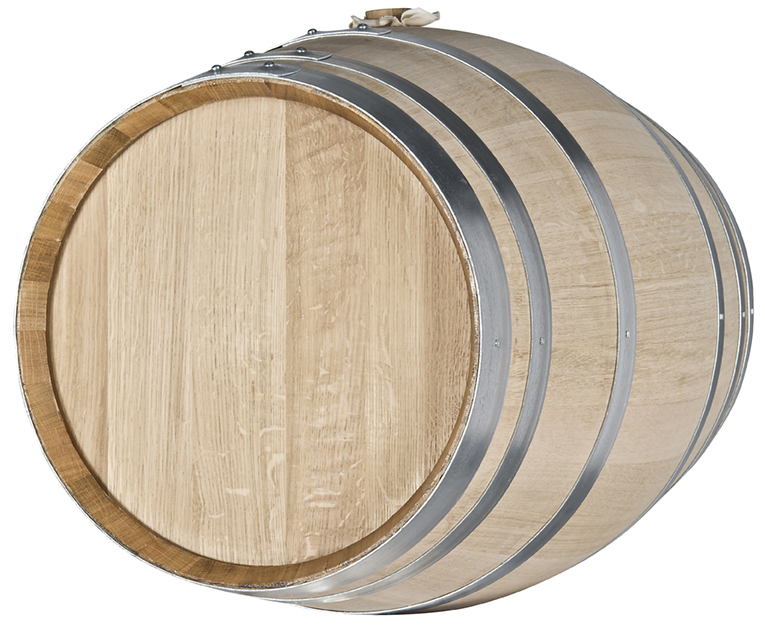 Our small format barrels have a greater surface to wine ratio offering you impact and convenience. 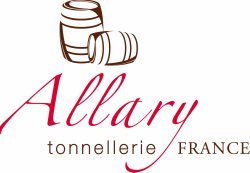 Perfect for small lots and home winemakers. Options include: stand, spigot, varnish and wax.